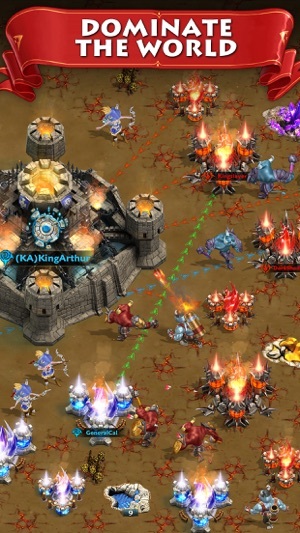 Kingdom War + Tower Defense! 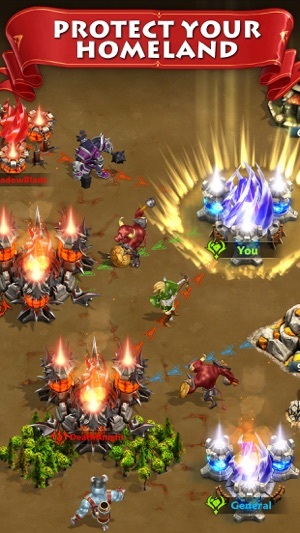 ● Fight real-time strategy combats both in the cities and on the stunning world map! ● Choose from one of the four ancient factions, conquer the rivals in the vast world map to lead your faction to the ultimate victory! 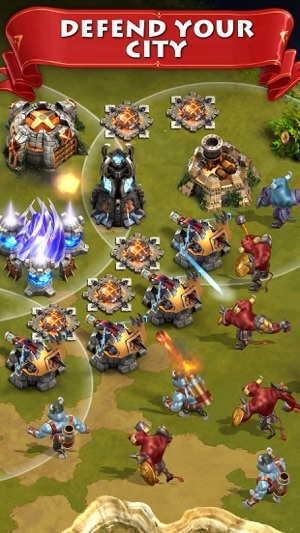 ● Battle for control of the War Zone and precious resource lands to strengthen your empire and weaken the enemies! 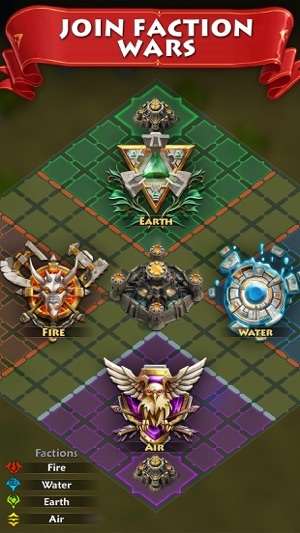 ● Join other players to form a global guild, conquer and dominate rivals to become the most powerful ruler of the world! ● Play, chat and socialize with players from around the world in a world of magic, mystery and adventure! ● Compete in the leaderboard for power, honor and glory! NOTE! 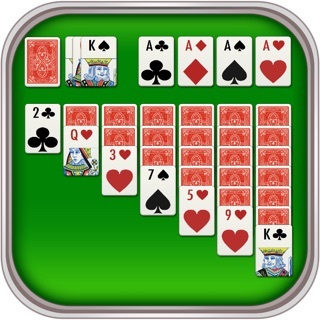 A network connection and iOS8 or above are required to play. The game is optimized for iPads and iPhones generation 5 and newer. The game is free to download and play, however, some items can be purchased for real money. If you do not want to make in-app purchase, please disable this feature in your device settings. Also you must be at least 13 years of age to download or play Storm of Wars. Game is slow moving, but once you cam get pass that, it is quite fun. It would be better if teleports were cheaper as you start the game with very few and as a beginner you move where you probably should not be without a guild.